A couple who accidentally booked flights to Vegas from the wrong Birmingham have been given a free five star holiday, to make up for the one they missed out on. 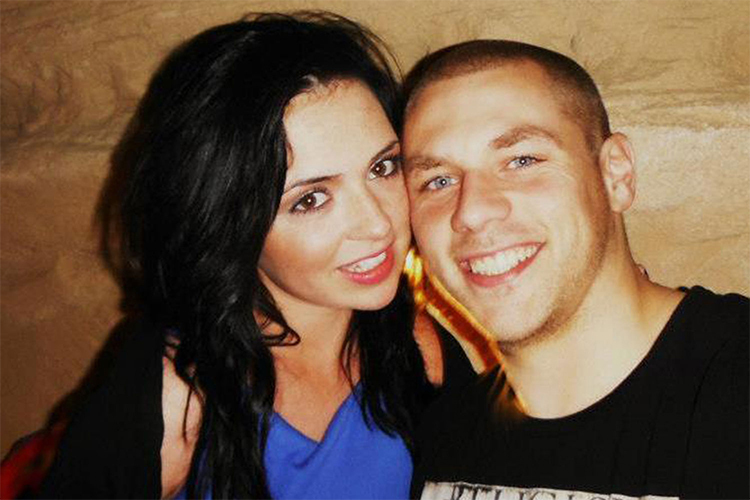 Ben Marlow and Richella Heekin were due to go on holiday to Vegas to celebrate Ben's 30th. Unfortunately Richella, who booked the £1,200 holiday as a surprise, accidentally booked the flights from Birmingham, Alabama, rather than Birmingham, West Midlands, which they found out when they got to Birmingham Airport. "When we turned up at the airport we couldn’t find the flight details anywhere," Ben said. "We approached one of the desks and they told us our holiday was booked from Alabama. I was gutted – more for my partner than for me. She had told everyone and she was really upset." The couple managed to book the correct Las Vegas. Lastminute.com said they felt bad for the couple, but there was nothing they could do (as they had booked flights from and to the wrong Birmingham) and were unable to refund the couple. "While not an an error on our behalf, we do feel very sorry that Richella and Ben only realised this choice of departure was incorrect once at the airport," a spokeswoman said. "This is when they contacted our customer service team, who did their best to assist on the day of travel. However there were no other flights available which could have been booked as an alternative." "We take customer satisfaction very seriously and are committed to always finding the best possible solution." However, Virgin decided the couple deserved to have a holiday and stepped in, offering a five-star getaway for the couple. "It was heart-breaking to hear that Richella and Ben couldn’t go on their dream holiday to Las Vegas because of a silly booking mix-up," Virgin Holidays told Birmingham Mail. "Considering we’ve got direct flights from Manchester airport to Las Vegas, we couldn’t stand by and do nothing." "Everyone at Virgin Holidays wants to see them enjoy a well-deserved break, so we’re giving them two economy-class flights with Virgin Atlantic, five nights hotel accommodation, and are waiving all applicable fees and charges." Hopefully the couple do not mistake Manchester UK for Manchester, New Hampshire. Richella said it was "so lovely of Virgin to do this" whilst Ben said he was "over the moon" at the news, though he has not specified which moon.